Your blog’s photography is its passport around the internet – and its face to the world. 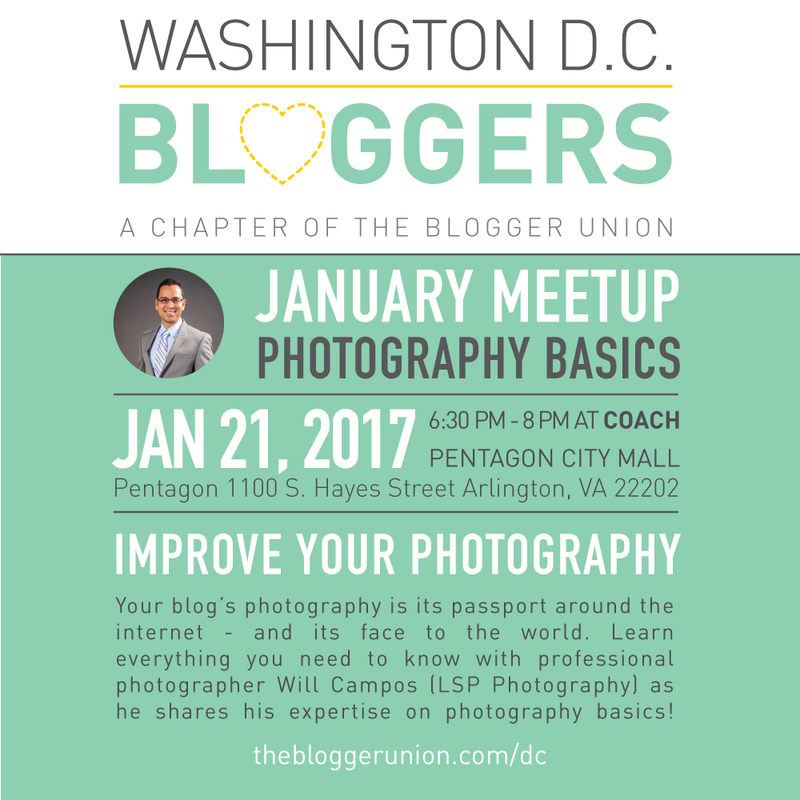 Learn everything you need to know with professional photographer Will Campos (LSP Photography) as he shares his expertise on photography basics! Will has over ten years of experience with fashion, portrait, and executive photography. He specializes in high-fashion and glamour photography for aspiring artists and models to bolster portfolios. He also provides executive portraiture that gives career-driven men and women the polished public image they’re looking for. With a degree in Ancient Art History and Archaeology and having worked at one of the most prestigious art institutions in North America, the Metropolitan Museum of Art in New York, Will doesn’t take photography lightly. A picture can be poetry, history, feelings and emotions all wrapped into one.